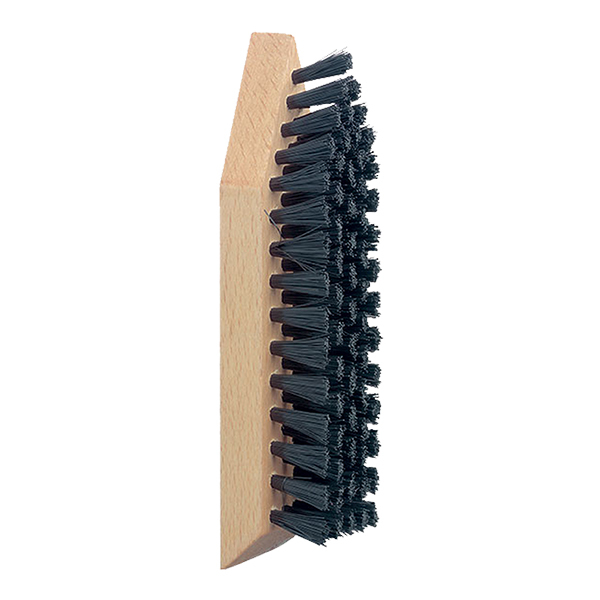 The Cleaning Brush is made from beech wood with synthetic bristles. 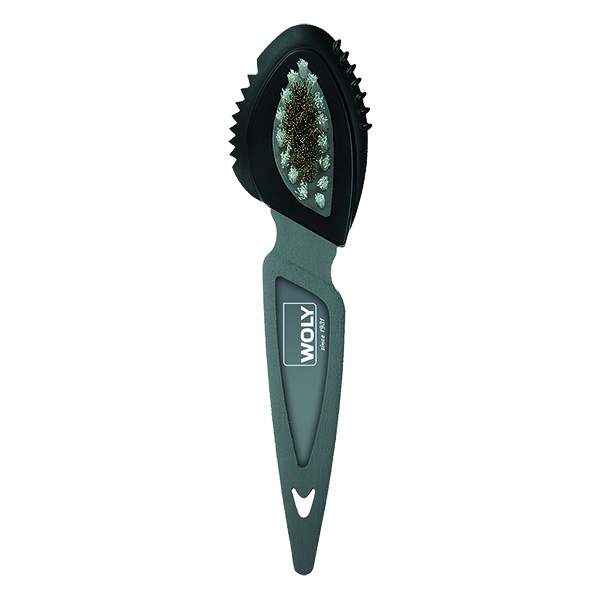 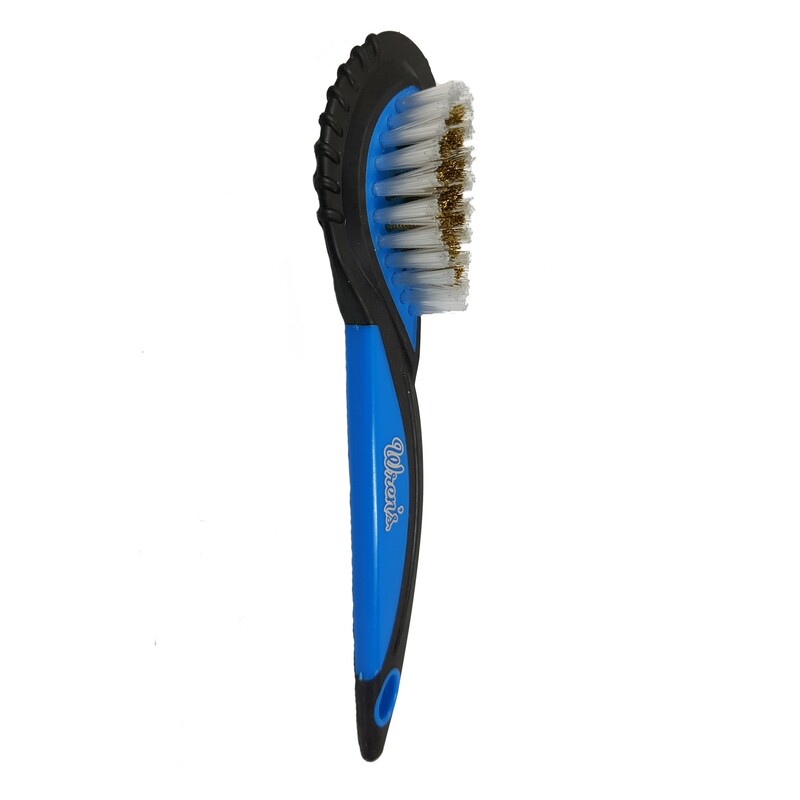 Removes coarse and fine dirt from any hard wearing footwear. 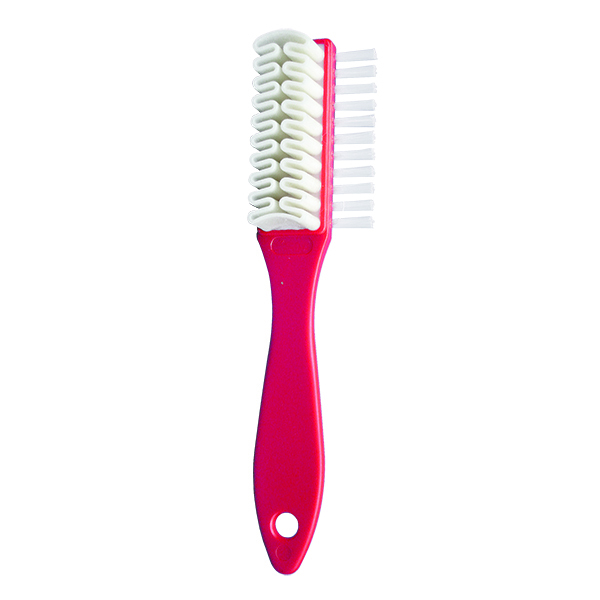 An essential tool for cleaning your shoes.